How do you make a five year old walk slowly and relax? We have two very active boys and finding things to entertain them on the weekend can be challenging. However this Christmas our five year old boy was given a Fisher Price digital camera. As a result we have taken to doing great things for great photos every weekend. 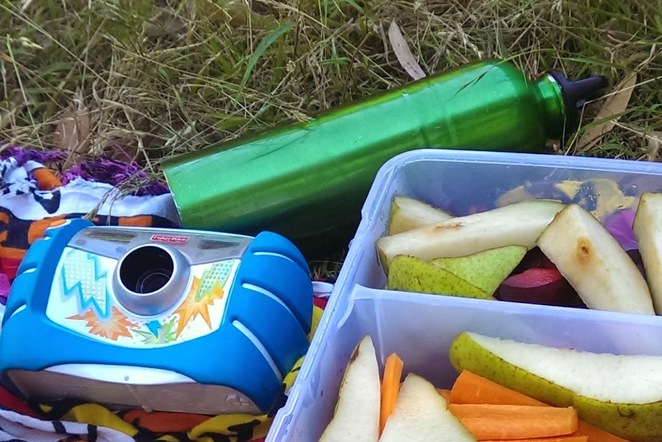 Pack fruit for before and after, sandwiches for the walk and plenty of water. And the camera of course! 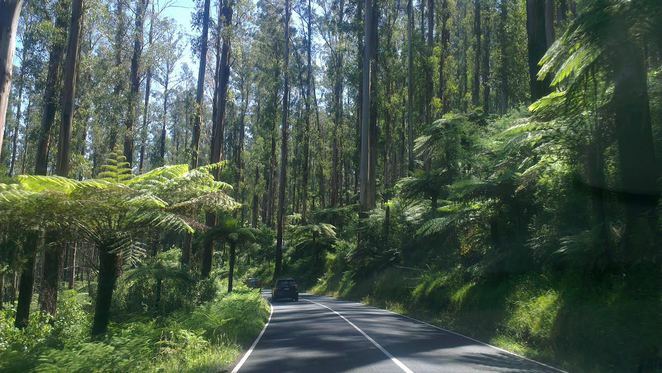 This weekend we went to the Cathedral Range State Park at the Neds Gully picnic area and campsite, which is less than two hours northeast from Melbourne CBD. To our surprise our active five year old boy stopped to look at wild flowers, cicadas, bugs and leaves so that he could photograph them all. His usual boisterous kung fu walking style, which consists of a kick, skip, punch then repeat 1581 times, ceased. He walked, stopped to appreciate the flowers and snapped 324 photos instead, including a few selfies. This an actual photo taken by our five year old, uploaded and edited by our very own five year old. We walked the Little River Track for about 500 metres and then up the hill as far as a three and five year old could make it. The hill is hard going for little kids, so I would suggest only go so far as the wooded forest and then return to the river to finish the day. The river itself is well worth the journey. Our little kung fu heroes promptly turned into little engineers, building rock walls using the abundant smooth and round rocks from the riverbed. The place is idyllic and has a number of knee deep and waist deep rock pools to choose from - or ,if you are after a small private one, just build your own. You can camp nearby and spend your day relaxing in the rock pools. The drive is easy and beautiful, crossing the entire Black Spur range, with plenty of tall eucalyptus, tree ferns and green scenery. A break and refuel at the Beechworth Bakery in Healesville is a must to keep the family happy. A relaxing drive back from a glorious day with the family. A great day out for our active children to enjoy nature, play away from the iPads, and focus on the important things in life. Why? 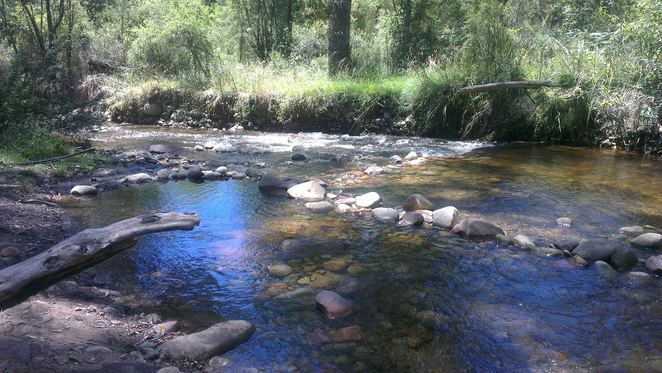 Contact Parks Victoria for walking maps and to check conditions before leaving for your walk. Reception drops out just before you enter the ranges. When: Any time of year is beautiful. Spring bring wildflowers, summer brings cicadas.